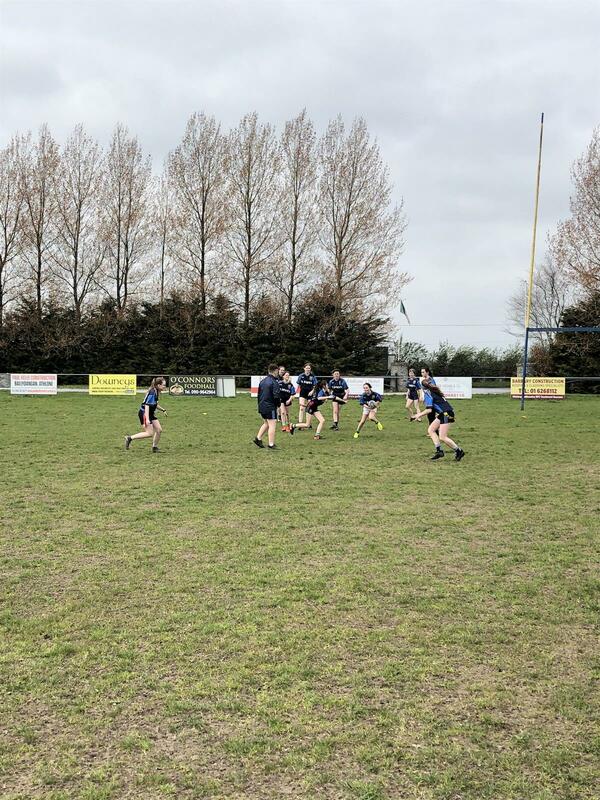 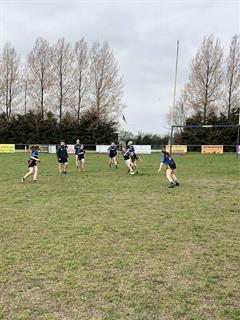 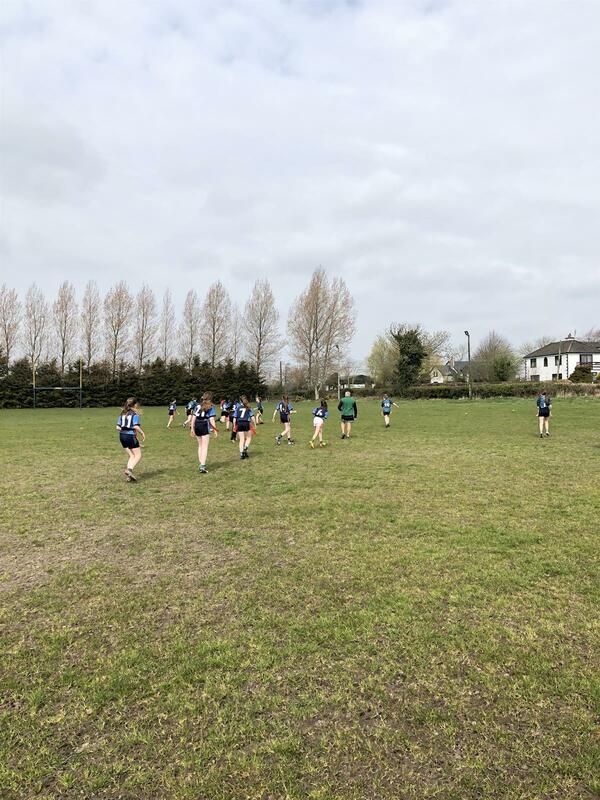 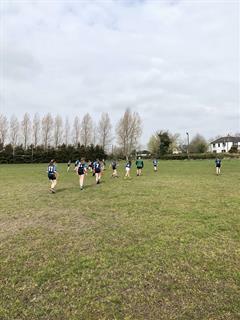 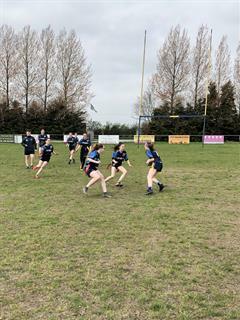 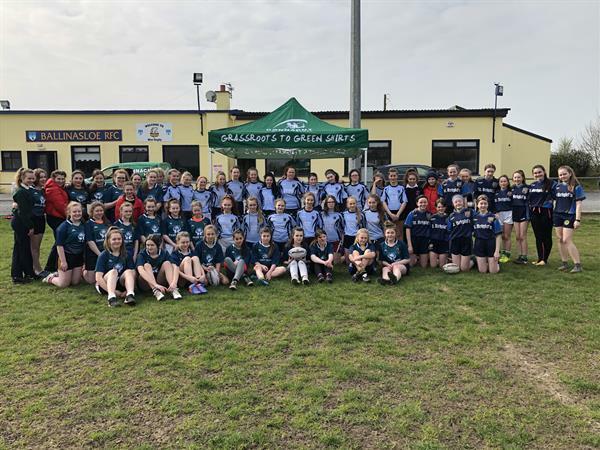 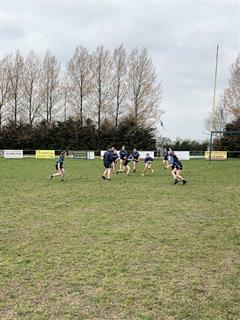 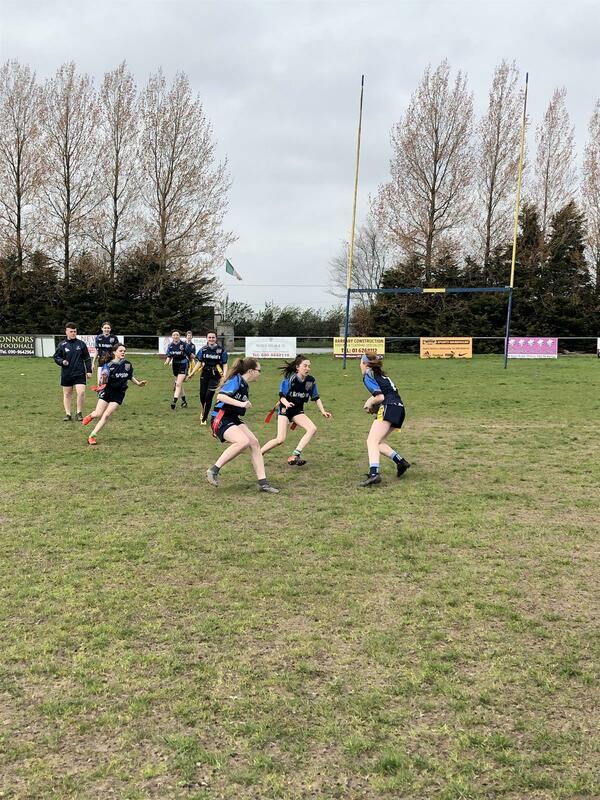 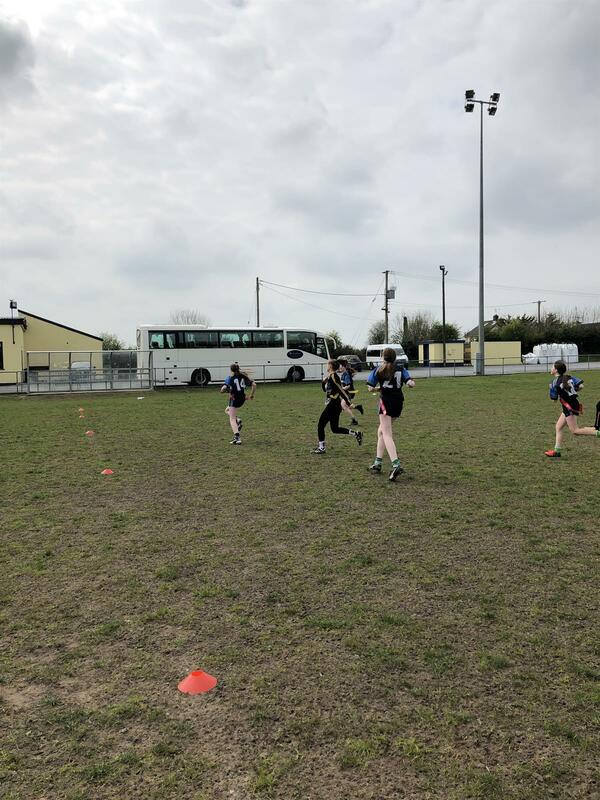 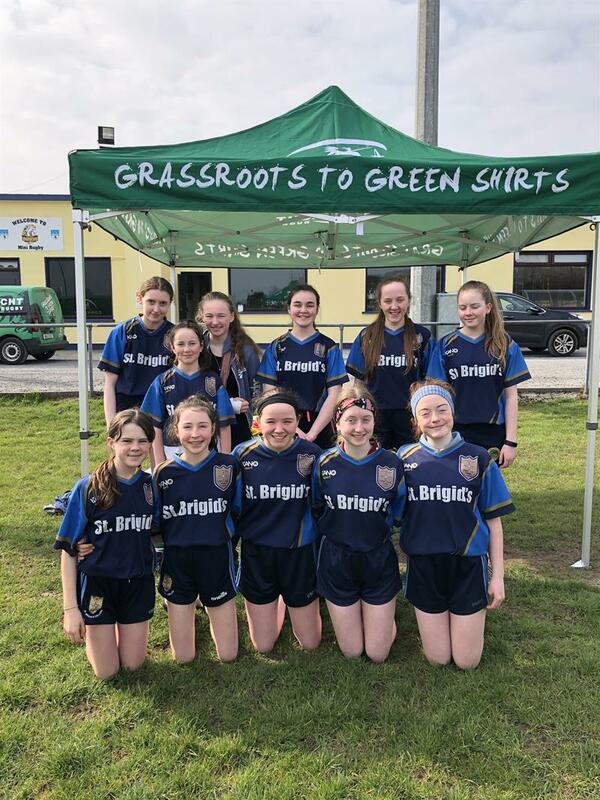 St. Brigid’s College Girls Tag Rugby team attended a blitz today organised by Connacht Rugby in Ballinasloe RFC. 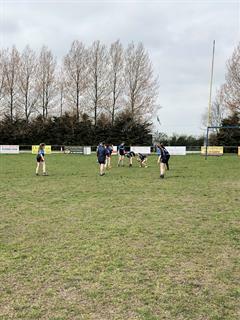 The event was a great success coupled with lovely sunshine for playing Rugby. 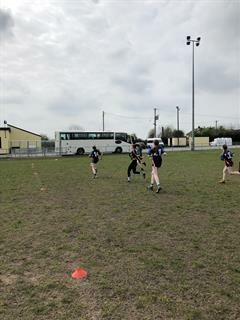 The blitz was non-competitive and featured ourselves, Clarin College Athenry and Ardscoil Mhuire Ballinasloe.